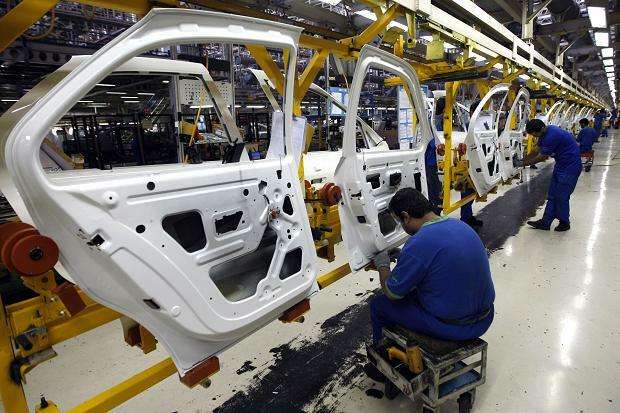 TEHRAN (FNA)- Head of the Mazandaran assembly plant of Iran-Khodro Company (IKCO) announced his company has targeted production of 30,000 sets of cars for this Iranian year (March 21, 2015 to March 20, 2016). Referring to the last year’s production volume, Omid Hosseini Nejad declared that IKCO Mazandaran produced 25,157 sets of Peugeot Pars totally. Peugeot Pars XU7 with the overall number of 22,061 sets ranks first regarding the volume of production among the three models of Pars manufactured in this plant. However, last year the company could manufacture 3000 sets of Pars ELX, enjoying XUM engines. “This year, we have set the program to reach our production target and we have also planned for supplying the required parts,” emphasized Hosseini Nejad.